Like the notes of a symphony – each one important whether loud or soft, short or long – your gift at any level is appreciated and celebrated because it shows your love for music and the community. The Fort Wayne Philharmonic’s artistic, education, and community engagement programs are made possible by generous donors. Your generosity directly helps the Philharmonic maintain its place as a cultural treasure for this community. Your contribution helps bring the leading artists of the day, such as Joshua Bell and Renée Fleming, right here to Fort Wayne. Because of you, Fort Wayne Philharmonic audiences enjoy a stellar array of musical programming throughout the season, highlighting the extraordinary artistry of its music director and musicians. 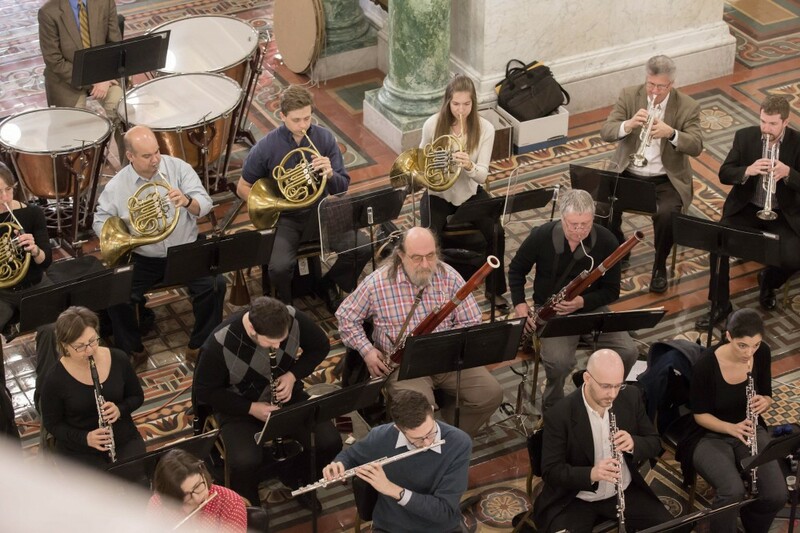 Your support allows the Philharmonic to serve 12 neighboring counties with scores of full orchestra concerts, from Patriotic Pops to Live at Lunch pop-up performances. 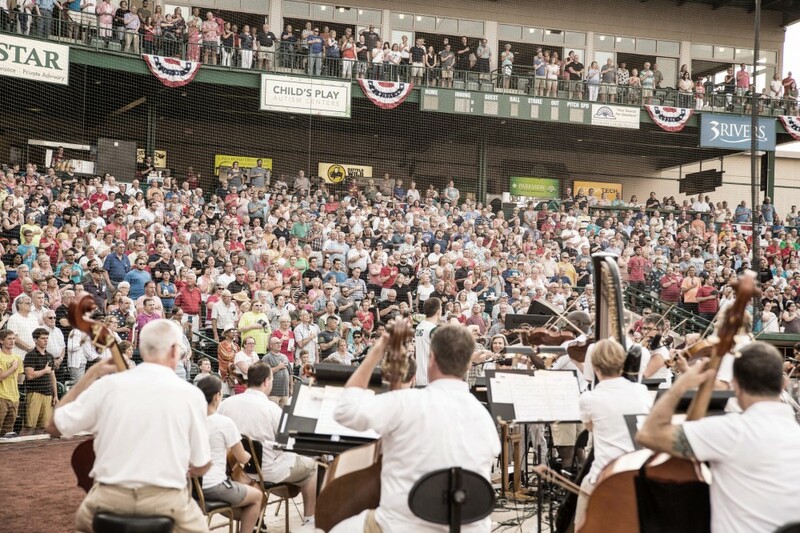 Because of you, the Fort Wayne Philharmonic helps to connect, enrich, inspire and advance Northeast Indiana through the power of music. Your gift ensures the ability to reach over 40,000 children and adults each year, engaging music enthusiasts of all ages and abilities through partnerships with schools, community centers, and institutional care centers. 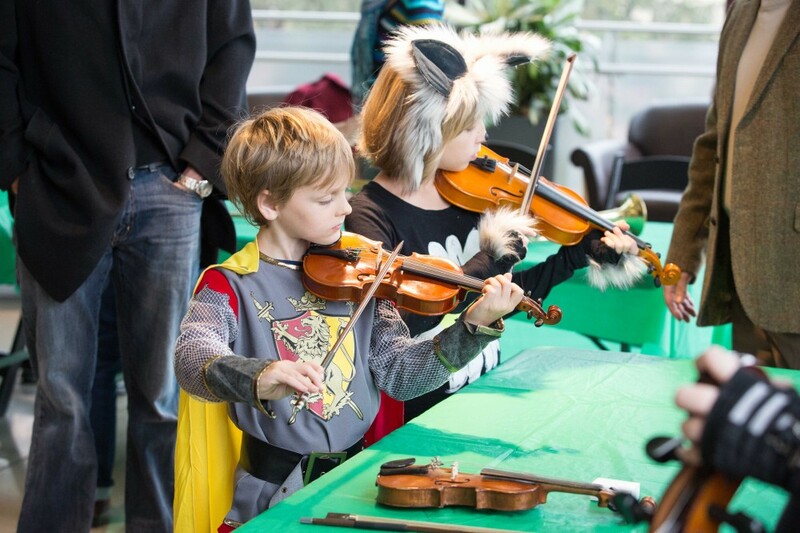 Because of you, the Fort Wayne Philharmonic boasts one of the most comprehensive and far-reaching education and community engagement programs in the nation. Only with your support can the Fort Wayne Philharmonic continue to add artistic vitality to the community. When you support the Fort Wayne Philharmonic, your gift isn’t just a donation; it’s an investment that reaches far beyond the concert hall. Your sound investment supports music, education programs, the local economy and Northeast Indiana residents’ quality of life. Thank you for helping make the Philharmonic – and the community – a success! Please use the Donate link to donate online or print the Donation form to mail in your gift. Call Clarissa Reis, Director of Development, at 260.481.0775 for more information. Click here for more information on making a tribute or memorial gift to the Philharmonic.